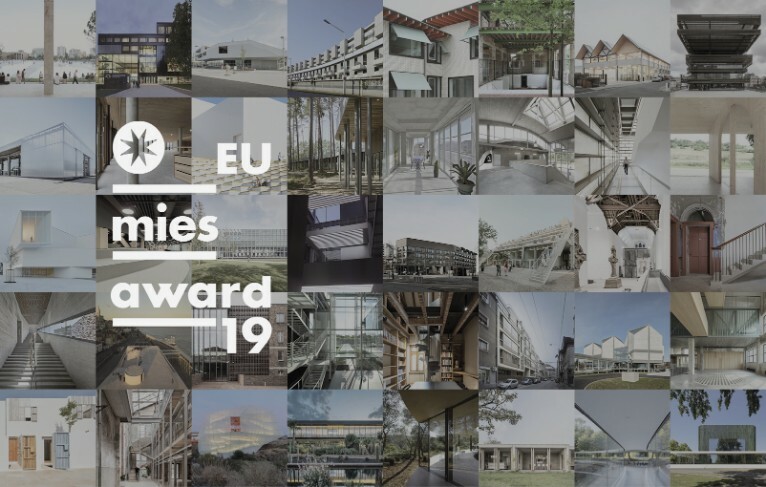 The European Commission and the Fundació Mies van der Rohe announced the 40 shortlisted works that will compete in the 2019 European Union Prize for Contemporary Architecture – Mies van der Rohe Award. The 7 members of the Jury – Dorte Mandrup, George Arbid, Angelika Fitz, Ștefan Ghenciulescu, Kamiel Klaasse, María Langarita and Frank McDonald – have chosen 40 works which highlight the opportunities and the trends of today’s architecture in the European territory: adaptive reuse, housing and culture. The shortlisted works are spread out in 17 different European countries. 7 of them are in France, 6 in Spain, 4 in Belgium, 3 in Austria and 3 in Denmark. Germany, Ireland, Italy, the Netherlands, and Romania have 2 shortlisted works and Albania, Estonia, Finland, Poland, Portugal, Serbia and Slovakia 1 work each. It is the first time that Albania, Serbia and Slovakia have a shortlisted work. In the selection of 40, Culture is the most represented program with 15 works (museums, cultural centres, music theatres and an auditorium/congress centre). There are 6 Education buildings (schools, university buildings and libraries); 5 Collective housing works; 3 Mixed use constructions; 2 Industrial centres and 2 Single houses; and 1 Health, 1 Infrastructure, 1 Office, 1 Social welfare, 1 Sport & Leisure, and 1 Urban Planning works. The five finalists will be announced on February 13 and the Award Ceremony will take place on 7 May 2019 at the Mies van der Rohe Pavilion in Barcelona.